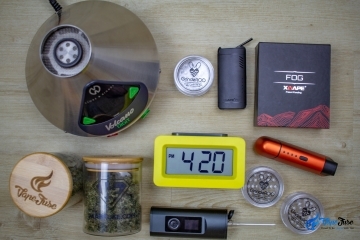 Home Vaping Tips Looking For a Discreet Portable Vape? 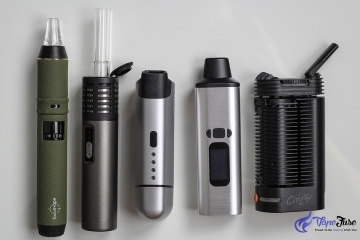 The benefit of having a portable vape that’s relatively discreet is that you can whip it out at any social gathering or event without anyone catching on to what you’re doing. 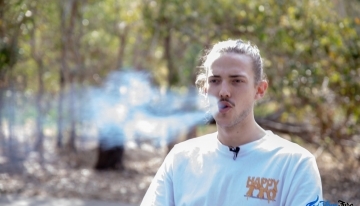 Having a portable vape has definitely changed the game in terms of on the go herb consumption. 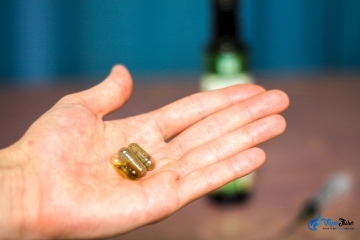 They’re compact, simple and smell and stress-free! 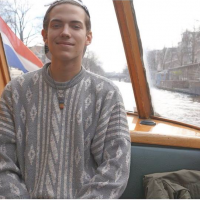 Whereas in the past you would’ve had to try and sneak your herb and a pipe into a festival or concert, these days you can just chuck a vape pen in your pocket and relax knowing you’re in the clear. 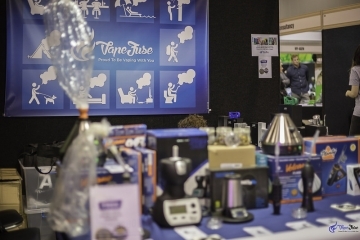 Vaporization is the smarter way to consume your herb. 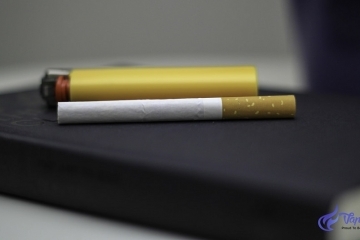 If you’re looking to leave tar and carcinogens out of the mix when you’re consuming your herbs then start vaping today! 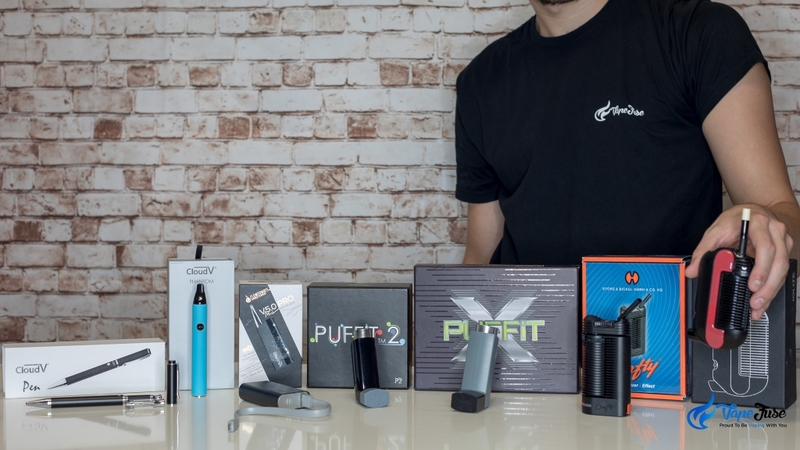 So if you’re looking at getting your vape on without your partner, your boss or your grandma knowing what you’re up to, read on and find out about some awesome discreet portable vaporizers! 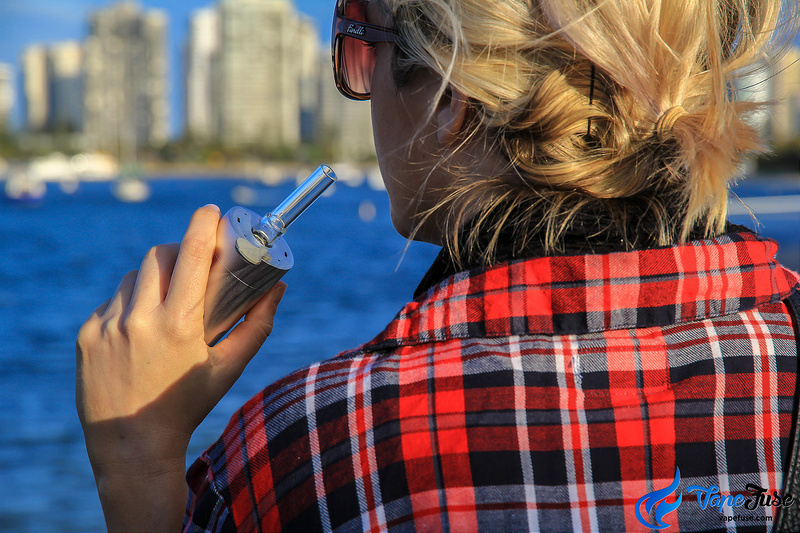 The Puffit series of portable vaporizers are about as discreet as it gets. 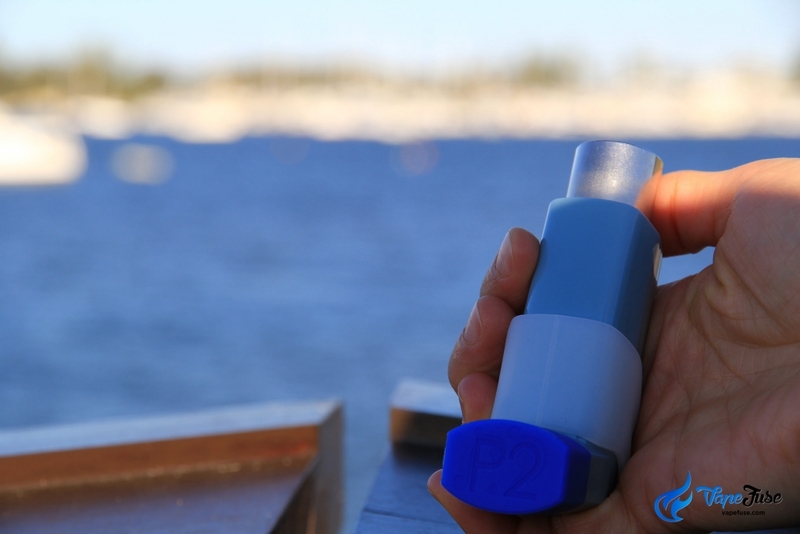 Not only do they replicate an everyday asthma inhaler to the tee, the Puffit 2 and Puffit X actually operate via pushing in the tank! 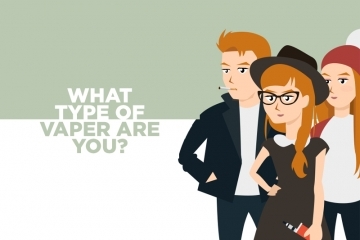 It’s uncanny! 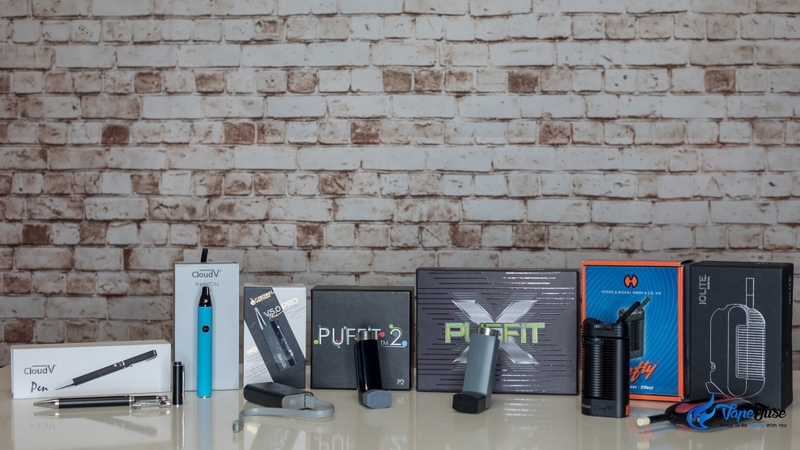 In terms of vapor production, the Puffit vapes don’t produce too much visible vapor, however, in terms of a flavor profile the Puffit’s stainless steel chamber generates some amazingly sweet tasting vapor. 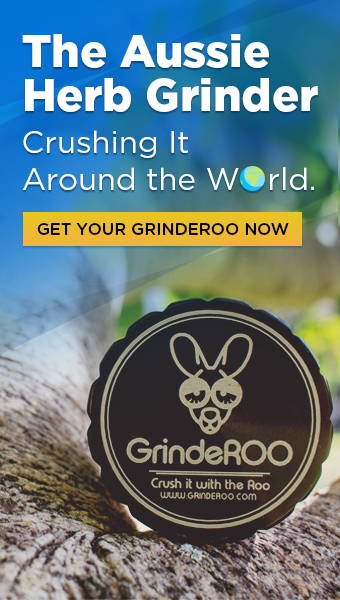 Definitely a great device for beginners or someone looking to score a portable to go along with their desktop. Another crazy contender for the title of ‘most discreet portable vaporizer’ is the Flowermate V5 PRO Mini. This device not only looks like an everyday power-bank, it actually charges your smartphone or other devices via the embedded USB port. 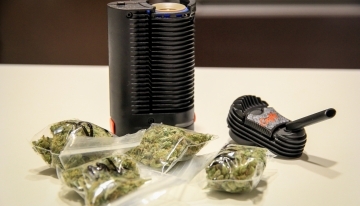 The Flowermate is a premium portable device that has amazing functionality. 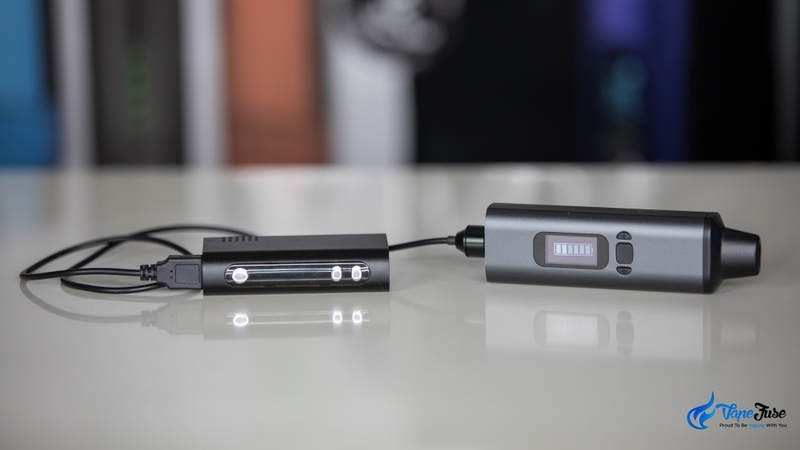 Aside from the power-bank function, it comes with full-spectrum temperature control, adjustable airflow and a hideaway borosilicate mouthpiece for pristine vapor production. 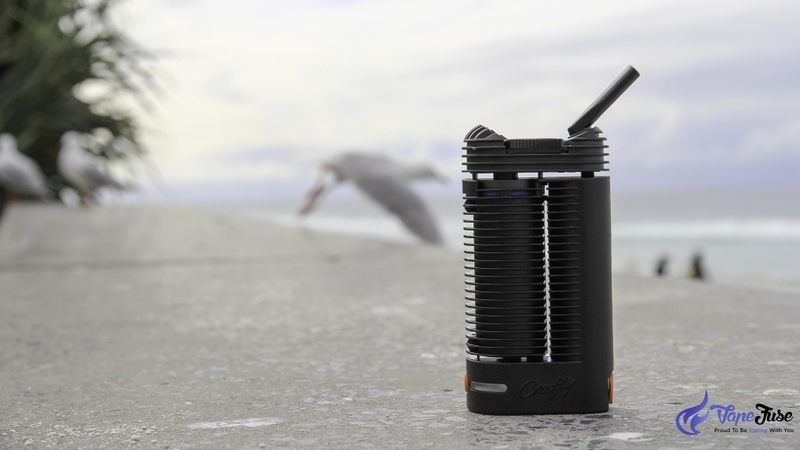 Arguably the most celebrated portable device ever, Storz & Bickels Crafty is notably the world’s first medically patented portable vaporizer. 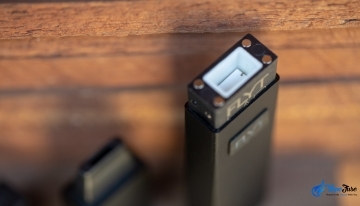 The device itself produces frankly the best vapor you’ll come across in a portable device. 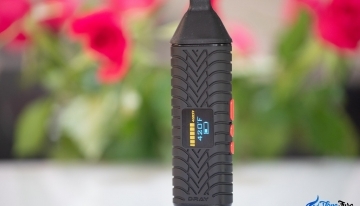 Aside from being an ultra-premium portable vape, the Crafty is also totally discreet! It resembles a common handheld radio and wouldn’t look out of place in your glove box or even tucked into your tool belt. 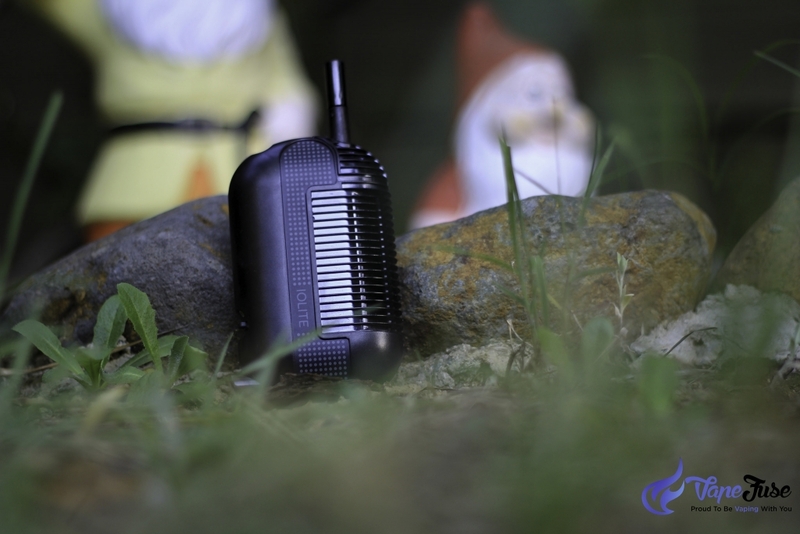 The original handheld radio vaporizer, the Iolite portable vape is as discreet as it is ingenious. 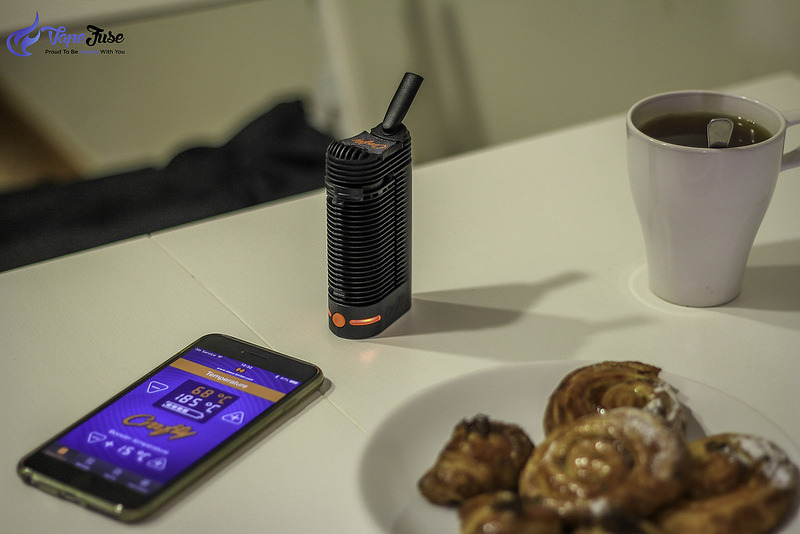 Notably the world’s first butane gas powered vaporizer, the Iolite vaporizes your herb to a consistently perfect temperature via the embedded heating pin. If you’re looking for a simple device that produces great vapor and requires no battery, then the Iolite is definitely the device for you. 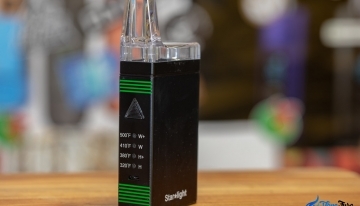 As long as you’ve got a can of butane in the car, this vape is sure to liven up any camping trip! 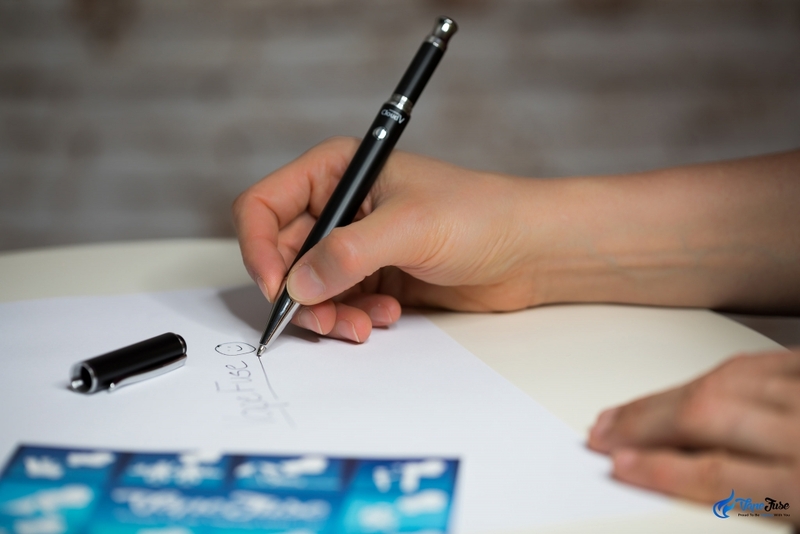 Usually a vape pen would only vaguely resemble a pen shape, however, CloudV has gone one step further by concealing a 510-thread dual wax and liquid vape at the end of a working ball-point pen. 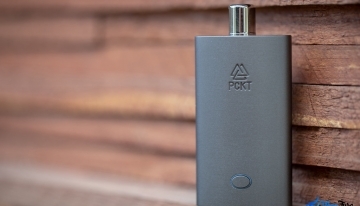 Looking like something out of a Bond film, this ultra-discreet portable comes with separate concentrate and liquid atomizers that are able to be changed depending on your vaping preference. 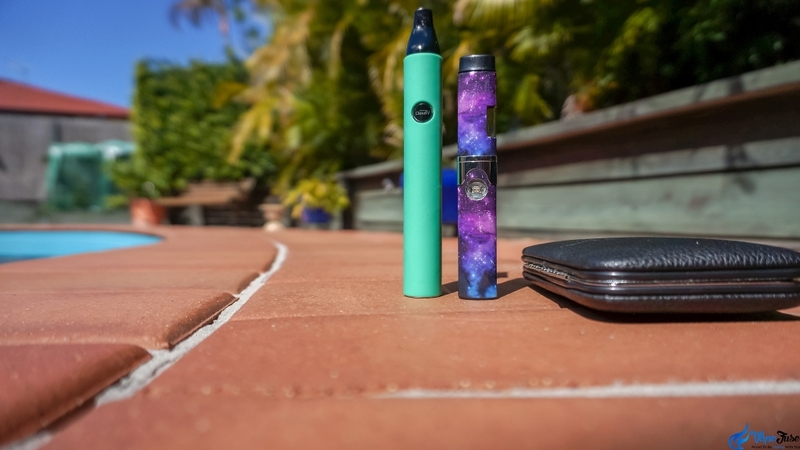 Continuing down the line of CloudV’s ultra-discreet portable vaporizers, the Phantom Mini and Platinum are miniature devices that pack a punch! 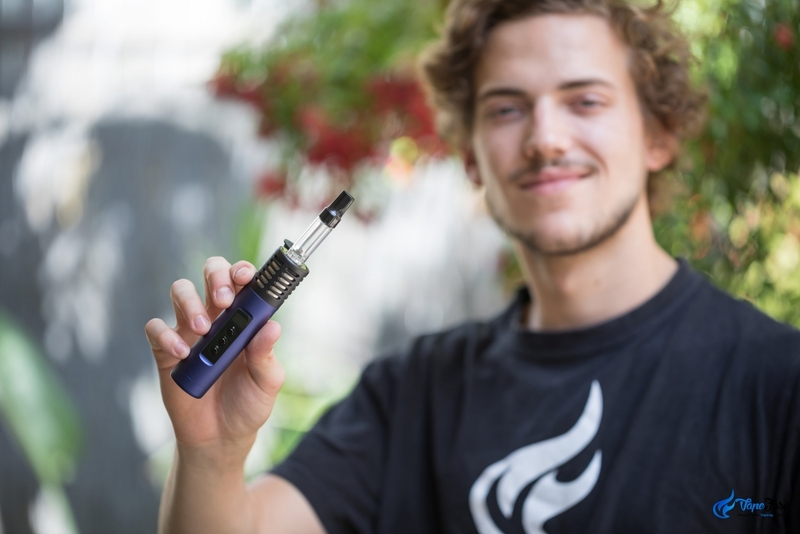 Likely the tiniest dry herb vaporizer you’ll come across, the CloudV Phantom Mini is a totally user-friendly device that generates fantastic vapor. You can pick it up in the VapeFuse store for under $100! The CloudV Platinum is a wax vaporizer with a single-coil ceramic walled atomizer for concentrate vaporization. Keeping with the discreet theme, it’s the smallest wax pen I’ve come across and is my go-to for on the go concentrate dabbing. 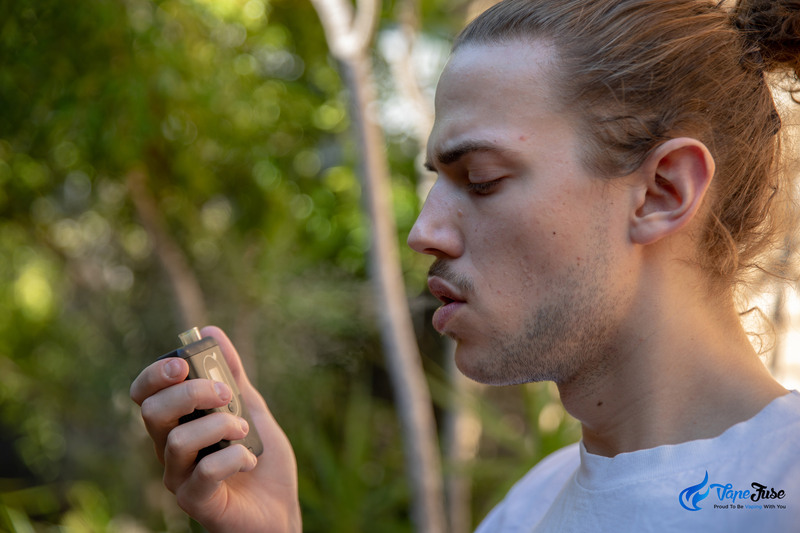 Vaporization is the tastiest way to consume your herb, and the lack of strong odor and visible smoke is going to make consuming your herb while you’re out and about that much simpler. 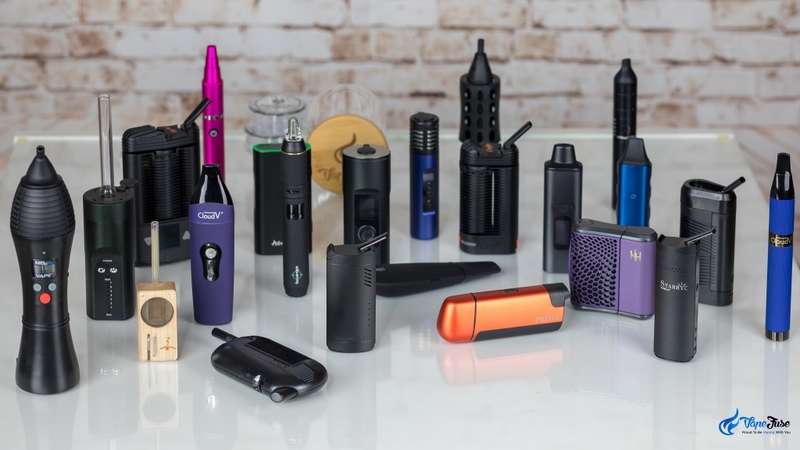 So if you’re looking to change up your herb routine and switch to vaping without having to worry about leaving your device lying around, check out our huge range of ultra-discreet portable vapes and get vaping today! 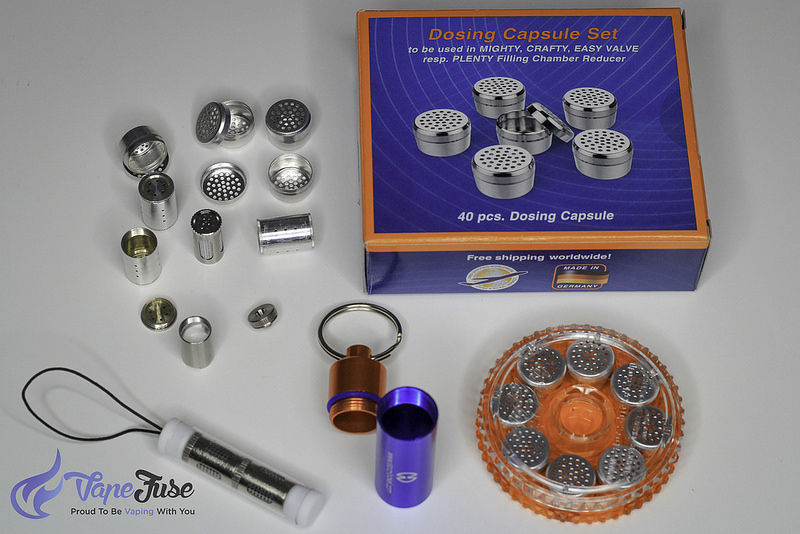 Score yourself a great deal on a discreet portable vaporizer in the VapeFuse online store!